Description PRICED TO MOVE $2,300 below NADA Retail!, EPA 30 MPG Hwy/21 MPG City! Moonroof, Navigation, Heated Leather Seats, Multi-CD Changer, Onboard Communications System, iPod/MP3 Input, Aluminum Wheels, Back-Up Camera, Satellite Radio CLICK NOW! Leather Seats, Navigation, Sunroof, Heated Driver Seat, Back-Up Camera, Satellite Radio, iPod/MP3 Input, Multi-CD Changer, Onboard Communications System, Aluminum Wheels, Dual Zone A/C, Heated Seats, Heated Leather Seats MP3 Player, Remote Trunk Release, Keyless Entry, Steering Wheel Controls, Child Safety Locks. 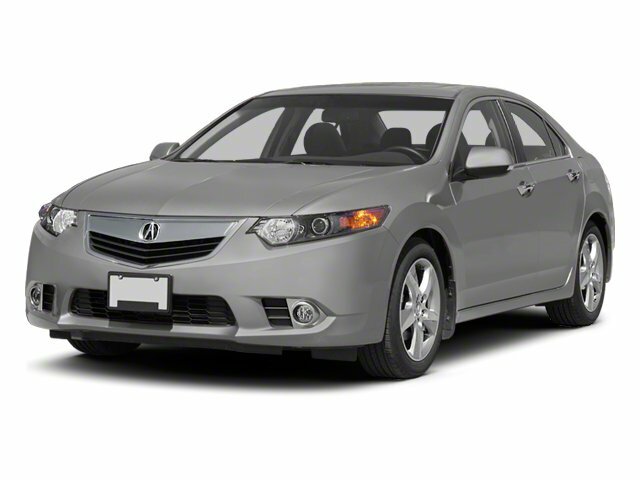 Acura Tech Pkg with Grigio Metallic exterior and Ebony interior features a 4 Cylinder Engine with 201 HP at 7000 RPM*. "Refined and smooth, it offers lots of technology and a V-6 option." -CarAndDriver.com. 5 Star Driver Front Crash Rating. 5 Star Driver Side Crash Rating. Great Gas Mileage: 30 MPG Hwy. This TSX is priced $2,300 below NADA Retail.